That is so cute! Do you mind if I ask how you made it? 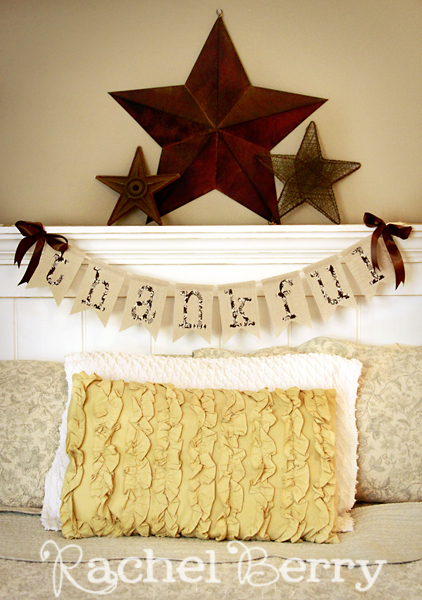 I could use a thankful banner in my life - lol! Hi Rachel, Just popping by to say Merry Christmas to one of my favorite bloggers. new follower here :) such a cute blog!